Julia Nobel is a middle grade author from Victoria, Canada. Her childhood obsession with The Babysitters Club turned into a lifelong passion for reading and writing children’s literature. She offers writing masterclasses and courses for writers in all genres, and was a Pitch Wars Mentor in 2017. Her 4-year-old daughter likes to help her write by unplugging her computer and pressing the escape key. Her debut middle grade novel, The Mystery of Black Hollow Lane, is being published by Sourcebooks Jaberwocky in Spring 2019. Julia grew up in Canada’s north, which meant lakes, forests, and 6 months of snow. Now she lives on an island off the south coast, which means 9 months of rain. By the time she was ten, she had a beloved notebook filled with plot ideas for novels and T.V. shows. She cried when she had to get rid of her Babysitters Club and Sweet Valley High books because they wouldn’t fit in the family’s moving truck, and promptly bought them all back from used book stores in their new city. She studied history and child and youth care in university, and both writing and reading took a backseat. It wasn’t until she was in her late twenties that her obsession with middle grade fiction was reignited. Now she carries another plot-filled notebook with her, although it’s also filled with shopping lists and reminders to feed the cat. 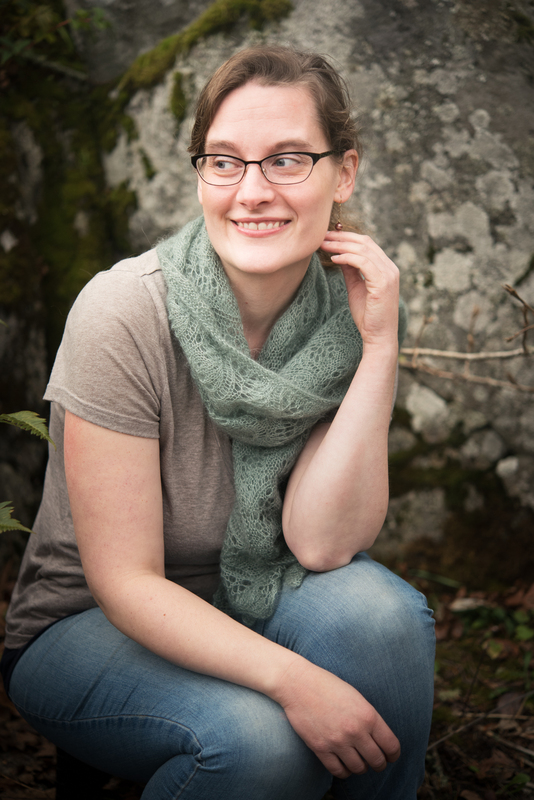 Her debut middle grade novel, The Mystery of Black Hollow Lane, is being published by Sourcebooks Jaberwocky in Spring 2019.